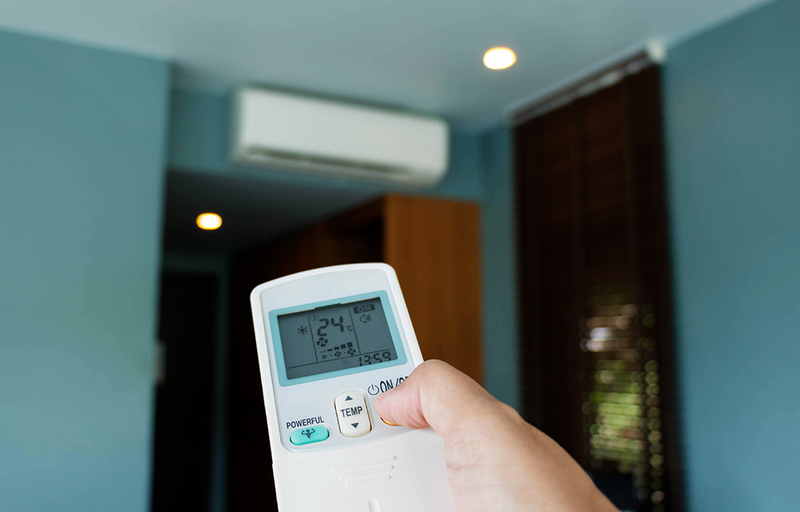 5 Cool Facts About Air Conditioning That Will Shock You! Whenever we talk or think of air conditioning in Dubai – what is the first thing that comes to your mind? Breeze? Coolness? Summer? In present times, we are considered to be lucky for having AC systems that serve our spaces and that keep the temperature and humidity controlled, allowing us to stay fresh all day long, even when we are performing strenuous activities. No one can deny the refreshing feeling of just laying down at night on a chilly bed with a cool breeze striking one’s body and leaving them fresh and relaxed. The benefits presented by AC units outweighs the disadvantages and to have that perfect blast of refreshing air it is wise that you maintain your AC units by booking the right AC service in Dubai. We’ve chosen to shed the light on the following interesting facts on air conditioning and AC units which might really surprise you! Did you know that, when AC systems were first shown to the public, real ice blocks were used to produce the same amount of cooling power that modern AC units have today? Did you know that the main reason ac systems were invented was for a publishing company in New York in 1900s? Because of the extreme humidity they were experiencing in the city before, ink and paper were also out of control – which is why Willis Carrier invented the modern air conditioner. USA accumulates the highest AC units’ consumption percentage. By the year 2011 almost 88% of the families in the USA made use of AC units in their homes – with Canada having only 55%. The very first fully air-conditioned mansion was built in Minneapolis – the mansion was owned by Charles Gates, but, unfortunately, he died even before he could ever experience his fully air-conditioned home. The first commercial spaces that used AC systems were theatres. This gave comfort to the viewers who enjoyed the cool temperature setting while watching their favourite movies. These 5 fun facts are just manifestations of how AC systems evolved through the years and which also grew the importance of maintaining AC systems and which is why professional AC maintenance companies in Dubai such as McKleenz stay continually up to date with the latest AC technological advancements, to ensure minimal breakdowns and to avoid the inconvenience of a hot summer. So, whenever you need any AC service like AC cleaning, AC repair or Ac Maintenance we are always glad to help. Feel free to contact us at any time at 800-KLEEN that’s 800-55336.